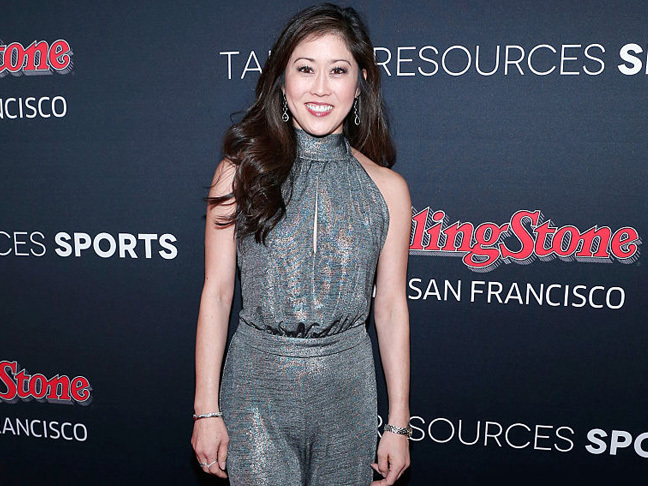 Kristi Yamaguchi is best known for her figure skating victories at the 1992 Winter Olympics and World Championships—and, more than two decades later, she’s still intimately involved with the sport. This winter, she will host a new ice skating series on ABC. 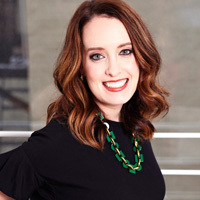 Additionally, the mom to Keara, 13, and Emma, 10, is busy with Always Dream, the foundation she started 20 years ago to help improve the lives of underserved children. She’s also a New York Times-bestselling author. Yamaguchi has written six books, four of which are for children (her most recent children’s book, Cara’s Kindness, was published last month by Sourcebooks Jabberwocky). She’s been married to former pro ice hockey player, Bret Hedican, since 2000. Recently, she took time out from her busy schedule to chat with us. What has becoming a parent taught you? There’s a whole door of understanding that opens up with your own parents, as well as a whole new range of emotions. Your capacity to love is so much greater. Your patience is tested much more than it ever has been, too. Are you facing new parenting challenges now that your girls are tweens/teens? Every phase presents something new. When they’re little you think, ‘Oh, it’s going to get easier, they’re going to need me less.’ But slowly they start to need you more. Even though my seventh grader does her homework on her own she’ll say, ‘Mommy, can you come help me with my math?’ But, really, she just wants me to sit with her. They still need boundaries and they’re trying to stretch those boundaries. So now more than ever my husband and I are going to have to stay strong as parents. Most of the time it’s Mom but when we’re home Mommy comes out every now and then [laughs]. Are either of your daughters serious about ice skating? Emma, our 10-year-old, started skating at age 6—which is when I started skating. She goes to the rink four days a week, so she’s pretty serious about it. She’s starting to learn some more difficult things, so we’ll see where it goes. Is it tempting to go out on the ice and coach her? Yes! But she has her own coach, Rudy Galindo, my former skating partner. I help her a little bit but she definitely listens to Rudy much better than she listens to me. I am just on the sidelines. She wants me to be Mom and cheer her on. Switching gears, how do you think your girls have benefitted from volunteering with Always Dream? I think that working with children who are younger than they are has taught them a bit about leadership. Also, the foundation is there to help the community—especially underserved kids—and it’s good for them to see the world as it is, not just the surroundings they live in. Last Q before we let you go: What’s something about you that most people don’t know? When I was born, my legs were severely turned in and for the first 18 months of my life I wore casts on both legs. For a year or two after that, I wore corrective shoes with a brace in between at night. By the time I was 3-years-old, the corrections had taken place, so my skating career wasn’t negatively impacted. I’ve always been slightly bow-legged but I feel like that worked to my advantage as a skater!